Work collaboration app Quip just hired its first sales chief, as the four-year old startup aims to go after the bigger enterprise market. 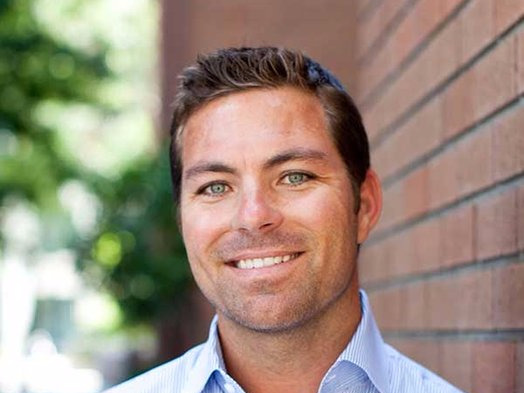 On Thursday, Quip announced that Matt Cooley, who has previously led sales teams at New Relic and Mixpanel, will be its first-ever chief revenue officer. In this role, Cooley will be responsible for designing a stronger sales strategy and ramping up the company’s small sales team. 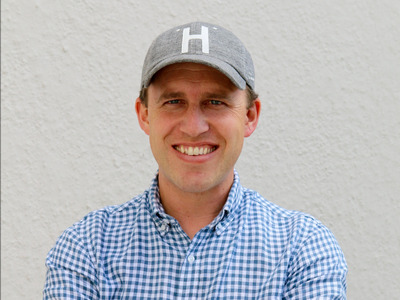 “We want to take the sales effort that we’ve done and really build them out even more rapidly,” Quip CEO Bret Taylor told Business Insider. Quip, which raised $45 million so far, allows users to create and edit documents while having real-time conversations around it. It pretty much has all the basic functions of a word processor, Excel spreadsheet, and messaging apps like Slack rolled into it. Taylor declined to disclose any meaningful financial figures, except that it’s been able to double the number of customers over the past year. But Taylor said Quip’s customer base spans the entire spectrum, from small companies with only a handful of employees to big enterprises with over 18,000 people, making it necessary to build a more robust sales team — instead of just relying on self-service and word of mouth, which is more suitable for targeting small business customers. “We’re at this inflection point of our business that it’s time to build out our sales model,” Taylor said. In Cooley, Quip gets a seasoned veteran in the cloud enterprise software space. New Relic grew to $100 million in annual recurring revenue under Cooley’s watch, while Mixpanel got to an $865 million valuation while he ran its sales team. Cooley’s hiring also signifies that Quip may be seeing limitations to the “freemium” model it initially relied on to sell its product. Quip is one of the many business software products that offers a free version of itself. The thinking is if the product is good enough, the free users will end up upgrading to paid versions. And once the company sees enough employees using a software like Quip, it will pay for more, like the more expensive enterprise version. The problem is most big enterprise customers still require in-person sales interactions before making purchasing decisions. And without a strong sales team, it would be almost impossible to sell to a broader set of business customers, which is why super viral apps like Slack also recently hired its first sales lead. “That human interaction is a huge part of the company in choosing to buy Quip,” Taylor said. Quip, a company with only 45 employees, likely never really had an organised enterprise sales strategy, which could have weakened its sales to larger companies. Cooley acknowledged that his job will be focused around improving Quip’s enterprise sales approach and supercharging Quip’s business growth.